Replacement of ETC sensor dimmers. 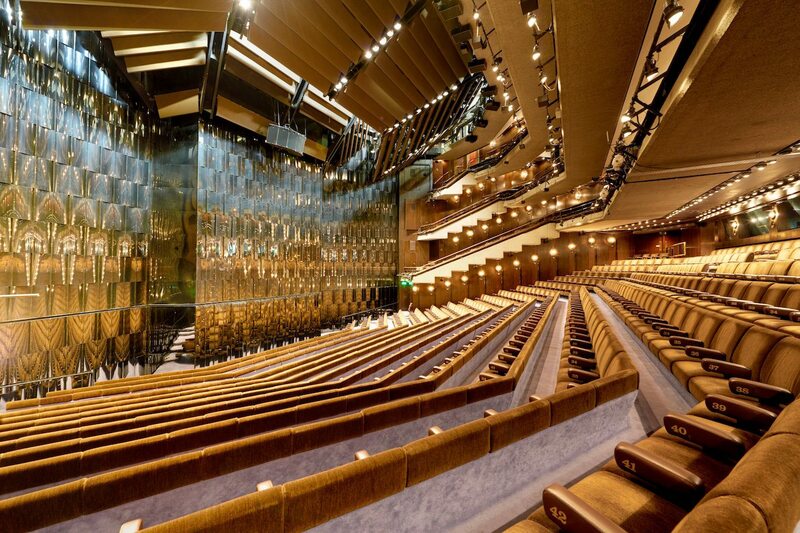 The Barbican Theatre was one of the UK’s first installation of sensor racks. The City of London decided to replace the cabinets to introduced flexible ThruPower modules to each of the outgoing circuits. Push The Button were selected to carry out the upgrades. The work was carried out during the closure period. The existing dimmers still had life in them and were dispatched via sea freight to the Market Theatre in Johannesburg, South Africa, where they have been the foundation to new and enhanced production lighting facilities. The City of London were delighted that their equipment found a new home on the other side of the world.